1. Proper Caloric Intake. Yes, you do have to eat healthy to burn the fat off of your belly. You must have more calories going out and fewer calories coming in. There are 3,500 calories in one pound of fat, so you need to be eating 500 fewer calories (calorie negative) than what you burn daily (daily active metabolic rate) to lose one pound of fat a week. If your daily active metabolic rate is 2,500 calories per day, then you should be eating 2,000 calories a day to burn off one pound of fat in a week. You can use this metabolic calculator to calculate your daily active metabolic rate. Then subtract 500 and that will be the number of calories a day you should be eating so you can lose one pound of fat a week. If you clicked “Start the Program” when you signed up for the club and completed your Account Profile then your calorie counter displays the number of calories per day you are allowed to consume in order to achieve your desired weekly weight-loss. You can find your calorie counter under tools-calorie counter. 2. Core focused exercises. The truth is you also need to be doing core exercises, because it’s the synergy of a great training program and a great meal plan that delivers an incredible core and defined abs. Core focused cardio, total body toning and specific core defining exercises will absolutely help you blast the fat off of your belly. The core is a group of muscles just like any other area in your body, and you must train them if you want them to improve with better strength, tone, endurance and flexibility. Here are five core exercises that will help you create a strong, toned & flexible core. Do them in a circuit format and repeat them two to three times for an incredible core-focused workout. 4. Limit Complex And Processed Carbohydrates In The Evening. Complex carbohydrates are the foods that give you sustained energy to get through the day. Examples of complex and processed carbohydrates are: potatoes, pasta, rice, bread, quinoa, oatmeal, pancakes, cereals, beans and risotto. Your body needs this type of fuel in the morning and afternoon in appropriate portions to give you energy to get through the day. . If you have a medium to large serving of carbohydrates in your evening meal, you usually will not burn it off before going to sleep and it can end up turning into body fat around your belly. To maximize your fat burning, your evening meals should be loaded with vegetables, especially green vegetables (spinach, broccoli, asparagus, kale, collared greens, romaine lettuce, asparagus, etc.) and lean protein. Be careful not to sabotage your fat burning with an evening bowl of cereal or bowl of pasta. 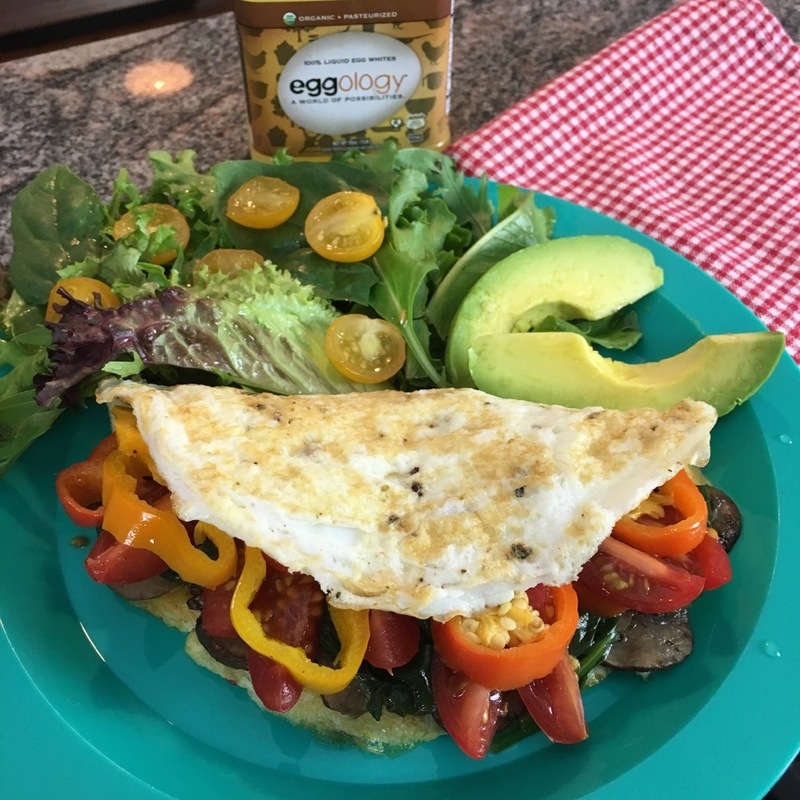 A great easy to prepare evening meal is a Eggology Veggie Egg White Omelet with a Side Salad. There is so much more to measuring your progress than the numbers on the scale so make sure you give yourself full recognition and applause for improving in all of these other measurements.